Got this from a little bird, so can’t take credit. Use case was datacenter pushing 24Gb through a VSX chassis. 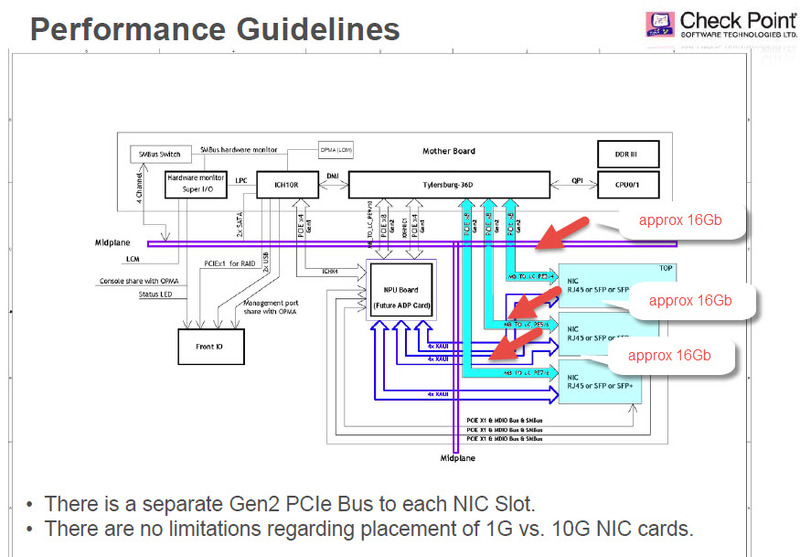 21700/21400 has 3 PCIe bus’s on it. Each PCIex16 bus supposedly handles 16Gb in 1 direction. 4 port 10Gb bond with two ports used on 10Gb line card one and two ports used on 10Gb line card two. Have to separate on two different PCIe buses so don’t overload single PCIe bus. 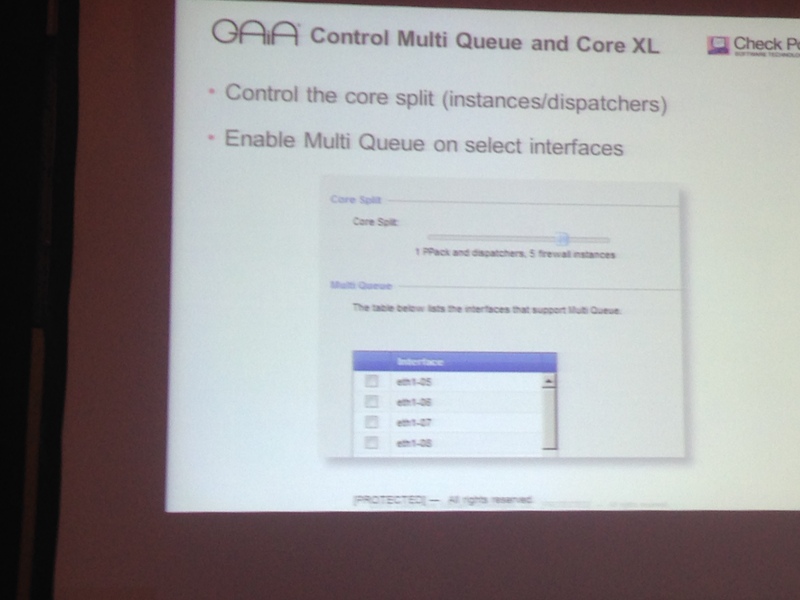 MultiQ enabled and set for 12 RX queues (apply to both members). NOTE: MultiQ only works on receive and not transmit. Note: If this file already exists, then there will be no impact from ‘touch’ command. 4. Reboot the machine to apply the changes. This will clear the connection table and avoid out-of-state errors in future tests. I work with this awesome Cisco geek who manages ASAs and MARS. Today I walked him through generating a report for his people with SmartLog. Which brings me back to my rant…..what the hell is Software Defined Protection? CheckPoint will change the world with their awesome new R80 management station and Dudi’s SmartLog that makes Cisco geeks cry. Everyone and their mother has Software Defined Protection…but how many have a “Single Pane Of Glass Security Management”??? Only CheckPoint – god bless their souls. PS: PEOPLE: Just make sure ya’ all QA it this time. Have you ever sawed off the branch you are standing on? (TRANSLATION) Locked/Bricked yourself out of a firewall by changing to non-routable IPs, screwing up the sshd_config, blocking ssh, etc.? If not, then you haven’t spent enough years in the field. Well this is not the total solution, but found it interesting. The WebUI has CLI access…..via port 443….and NOT terminating at the SSH daemon just a psuedo terminal. So its a step down from console access and a step up from SSH. You eliminate port 22 problems and sshd_config problems. I also think??? R80 will give you access via the SIC tunnel port 18191 via SmartDashboard…I thought I spoke with the guy on this but can’t remember. 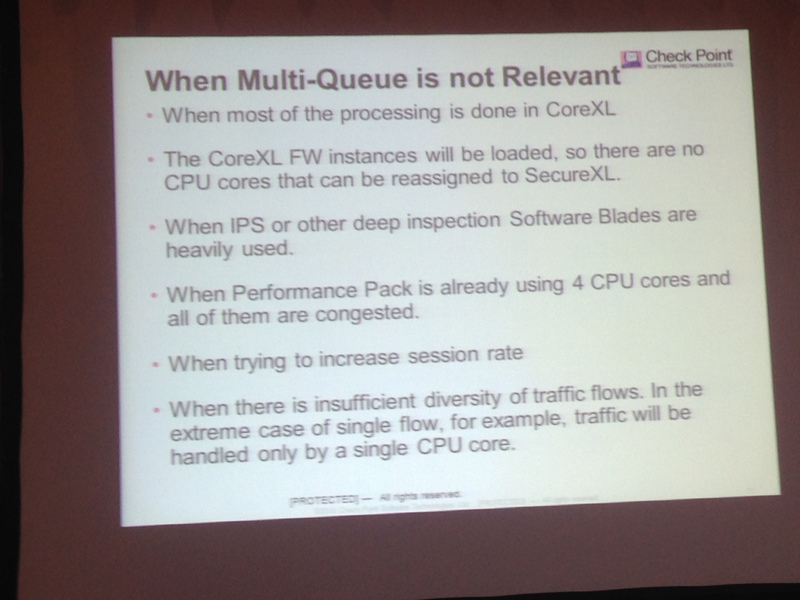 My scratchy notes: Not sure this all makes sense…..
CP Geeks, I declare this years CPX a victory. Summary: It feels like that last 5 years (of pain) they have been laying the groundwork for a really cool platform and this year is the first year I can see this happening. Everything is looking good on paper. 9am: The disco starts,( the bass is still ringing in my head and its 10pm at night as I write this). If the above is confusing, basically they are coming back to their core strengths: Management, logging, enforcement through a single pane of glass. Threat Cloud: Is basically virtual machine where they run attachments to see if they modify system files. 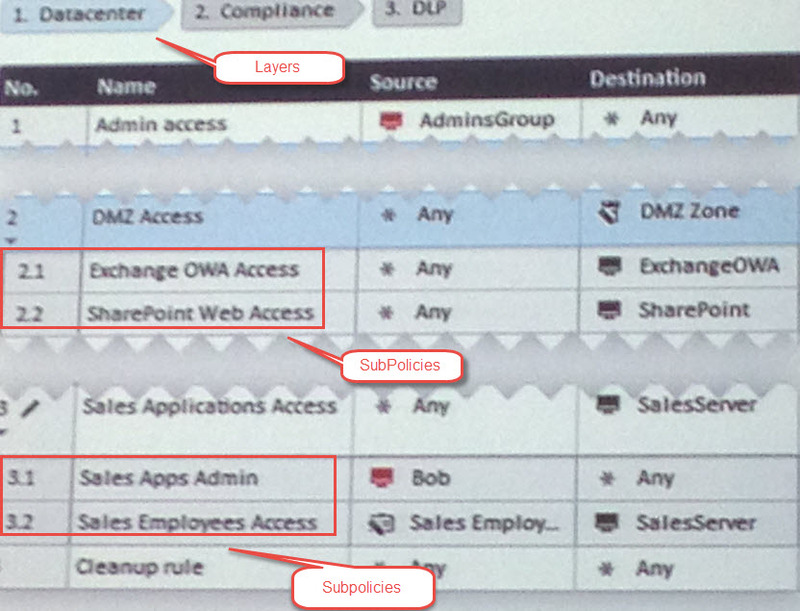 Then distribute to all gateways to make enforcement decisions real time. They are now opening the threat cloud to other parties so they can contribute. All the data will be anonymized. This is an excellent decision. Hackers share info, why shouldn’t the defenders. Two Thumbs Up. OPINION: This is CP’s strength. One platform for analyzing and enforcing decisions near real time. Although as a separate product not a market leader, the full package of management logging enforcement is alone in the marketplace. Very cool. I’m a believer. Just hope they QA it before they release it. Announcement: R80 Management in EA. Sign Up. Looks REALLY !!! cool. Only the SmartDashboard version right now working on the MDS version. But two thumbs up on features. Hope they do QA on it. Observation: MDS, SmartDashboard, SmartLog, SmartEvent, Smart Monitor are being merged into a single product which makes data analysis so much easier. Not sure why people pay for Envision, Arcsite, Mcafee Security Manager as separate products. Mobile Enforcement: Endpoint will perform Secure Document, Isolated Sandbox and Cloud Filter to filter data sent to device: OPINION: Jury is out. Feels like a really heavy client waiting for the hardware to catch up to support it. Not much experience with it at this point. Amusing talk about work monitoring the underground. He broke the Target story. He noticed that hackers where selling credit cards with zip codes and figured out that the zip codes were to bypass the geo-location lockouts the banks put on use of stolen credit cards. 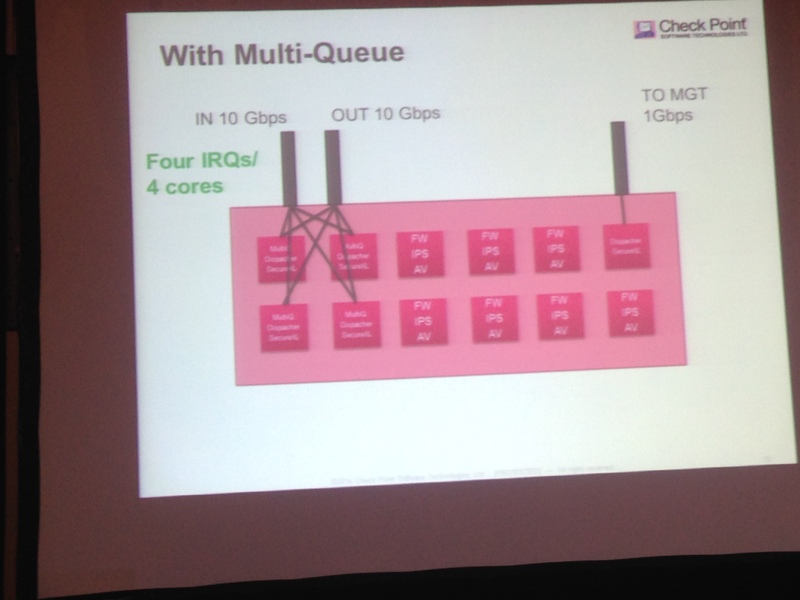 61000/41000: Good presentation by Marco on the power of these systems. Really expensive but I think it is the architecture of future CP products. 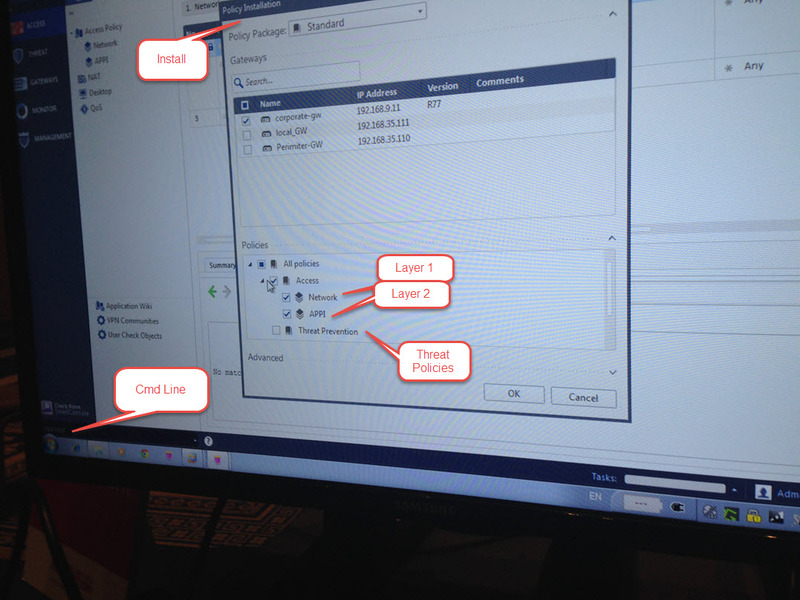 Basically in your SmartDashboard GUI you see 1 standalone firewall but the hardware appliance is running 120?? CPUS and all hot swappable so you just plug in more boards if you need more throughput. They decide to throw CPUs at the performance problem vs ASICs. So clustering and CoreXL are fairly invisible to you at the dashboard. Great concept hope they QA it. 21000: has a secureXL accelerator card based on the Tilera processor that is V2 of the NOKIA accelerator card. Only available in 21000. 2) Multi-Queue: Assign multiple CPUs to a NIC where each CPU handles a unique src/dst session for that one NIC. Only enhances I/O performance throughput and NOT CPU intensive performance and NOT more individual sessions. – Everything in the GUI has command line equivalent that can be scripted. You can even type in command lines at the GUI instead of mouse click. VERY critical for huge installations that need to script large operations. CONGRATS: not sure anyone competitor gets this concept of trying to manage huge number of objects with flexbility. Love it. – SmartMonitor, SmartLog and soon others will all be integrated into a single GUI. 100% double thumbs up. – Rules of another comment for Change Control. Two thumbs up. – Hit count on Object Use. 100% for maintenace. Two Thumbs Up. – Instant message others from GUI. Two THumbs Up for collaboration. 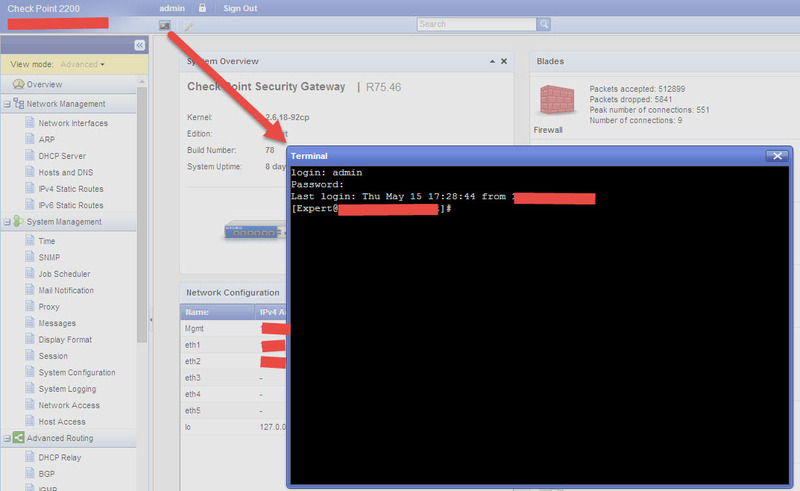 – You can push ACLs, separated from IPS, separate from AV now. Two thumbs up. – They are still debating what will go into the MDS version. All the above is for a single management station. They think that global/local policy will stay the same which is kinda a bummer. But they understand that we need to share objects and trying to figure out the best way to do that. Just hope they send it through QA, don’t care what they decide. See DAY 2 post for more detail. – Training: Taken away from sales and embedded into R&D. So training will be on par with software releases. Some very cool classes on Advanced Debug and VSX. Hope they send it through QA. Met Pete and friends overlooking Potomac: Thanks for getting to know you all there! Going to bed with a CPX buzz. Yes once again its that time of year and I will be heading to the conference. 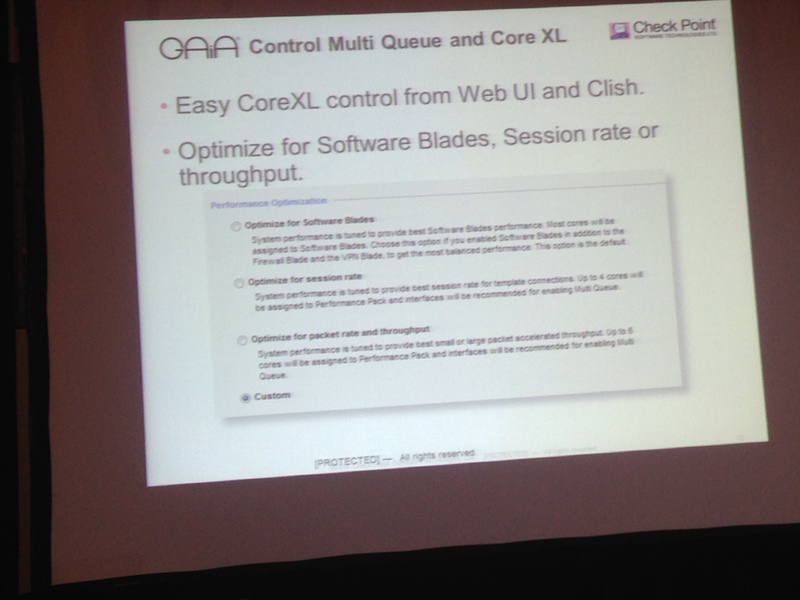 Got tons of questions about SecureXL, CoreXL, SAM, optimized drops, R80 MDM. Brian Krebs who detailed the Target breach will be speaking. Remember that CPX is a bit special, so review my CPX How To Guide. Several people wanted to get together. Fantastic. 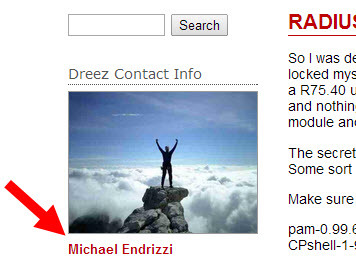 Email me by clicking on my name below my picture and I’ll send you my cell phone and we will gather a posse’. Wednesday night is looking good…and I’m staying all weekend to enjoy the sites.